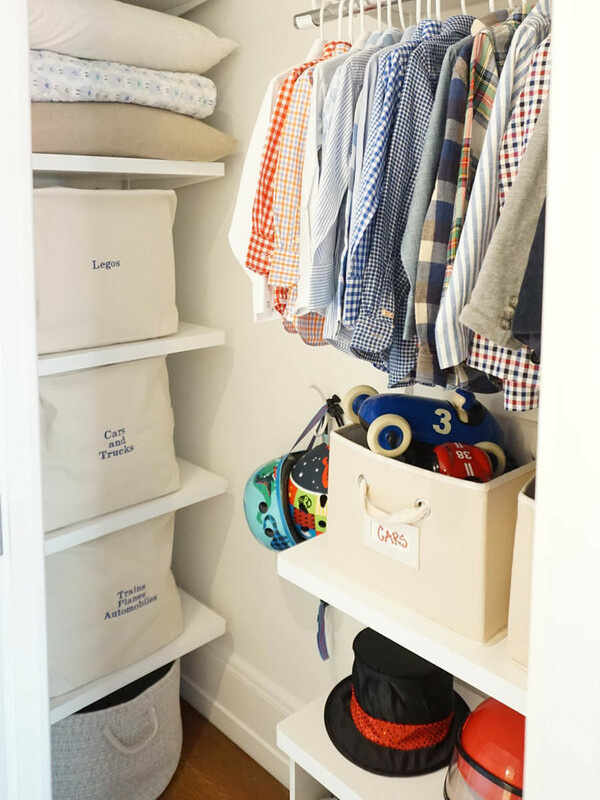 See How She Reworked Her New Kid's Closet & Linen Closet! We've been fans and friends of the talented founders of The Laundress for quite a while now. And it's no wonder, Lindsey and Gwen have established themselves as international soap-mavens that have created the only eco-friendly line of detergent, fabric care, and home-cleaning products on the market. They've helped us with everything from wine stains to grass stains to avoiding the dry-cleaner for good. So, we felt like it was time we returned the favor in our very own way. But, how could we help? The chance arose when it came time for Lindsey and her family to move. As you well know, moves can be stressful and cause even more clutter if not done right. So, with the help of our Contained Home Organizer, Smith Banfield, and several of our key products, Lindsey moved gracefully and made the most of both her linen closet and daughter's closet with ease. Check out the full story and every product we used in Lindsey's new space, here, and shop all of The Laundress favorites, here!